Christmas Holidays are all about amazing decorations, loving gifts, inspiration of beautiful crafts, and yes Christmas holidays are just couple of months away now. A beautifully crafted Christmas decors essentially an assortment of flowers, leaves, fruits, twigs, jingle bells or various materials add wonders to the Christmas decoration. However, Christmas Decorations With Bells are very traditional and it is considered holly to use them in the festival decoration. Jingle bells is one of the best known and commonly sung American song in the world. The song is widely associated with Christmas festival. A jingle bell or sleigh bell is a type of bell which produces a distinctive ‘jingle’ sound, especially in large numbers. They are typically used as a cheaper alternative to small ‘classic’ bells for Christmas decoration. The simplest jingle bells are produced from a single piece of sheet metal bent into a roughly spherical shape to contain a small ball bearing or short piece of metal rod. A glass marble could also be used as the ringer on larger bells. Jingle bells are the most prominent part of the Holiday decoration. The sound of such beautiful objects brings happiness to the folks. During the festival, we get creative with our house getting decorated for Christmas. 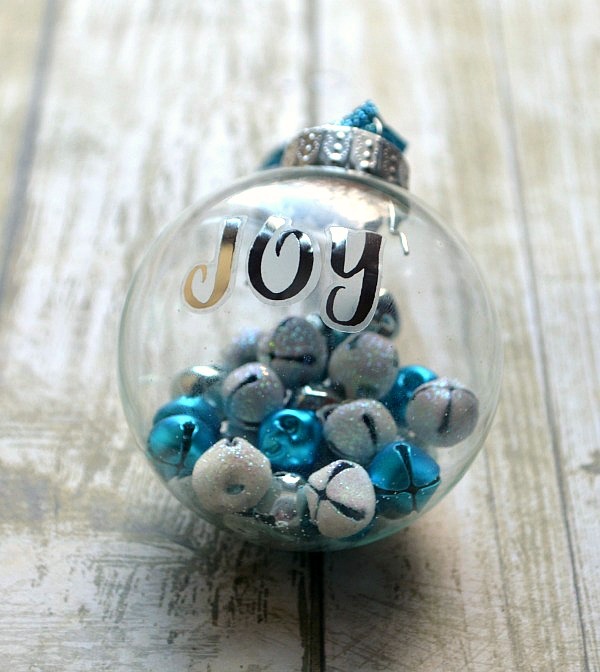 Many DIY projects for the home decor include jingle bells as decorating ornaments. Most of the themes include creativity of hanging different types of jingle bells. 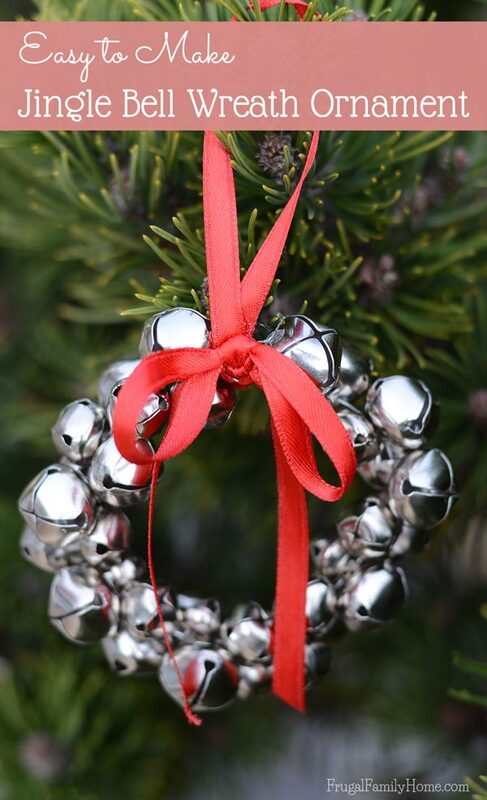 You can add jingle bells on garlands, wreaths, ornaments, tables, mantel piece, staircases, walls, ceilings, etc. It looks beautiful and perfectly festive when you decorate your house with Holly jingle bells. With these tips for choosing just the right style of bells for various Christmas decors, you’re sure to bring pleasure to your family with unique sound of jingles in your house by creating DIY crafts. 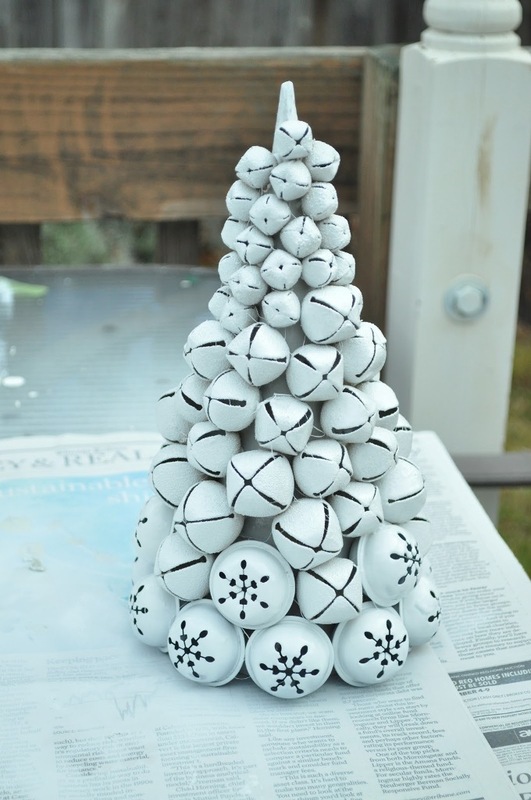 Some use giant bells DIY to gift to their loved ones.